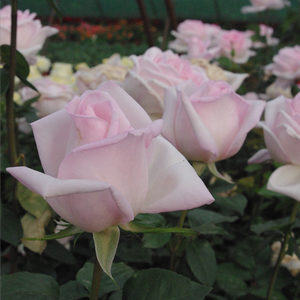 Perfect for cutting rose, and looks good in beds and borders. 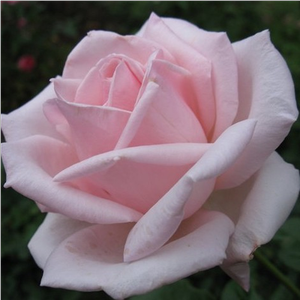 Perfect for cutting rose, and looks good in beds and borders.Fine shape rose, suitable to decorate flower beds and as cut flower in vase also. 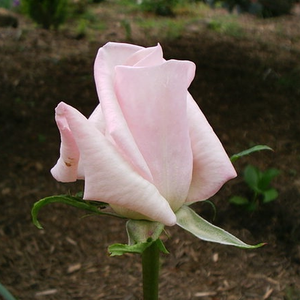 Meaning of the name: Synonyms mean the same in different languages. 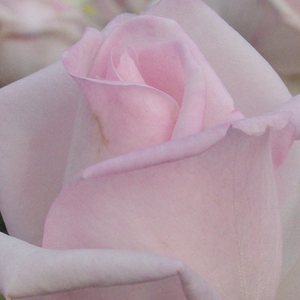 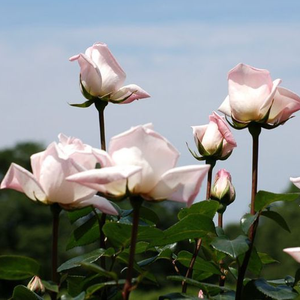 Profile: Perfect for cutting rose, and looks good in beds and borders.